Help! I have lost my pet! 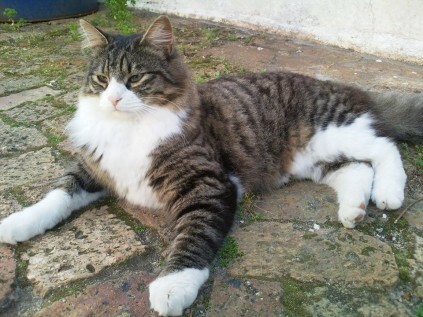 Fluffy has been missing from Tobago Way in Capri Village since since Wednesday the 6th March 2019. He is a wanderer, but has never stayed away this long. Please urgently contact Carole on 082 927 9320 if you have any news on Fluffy. 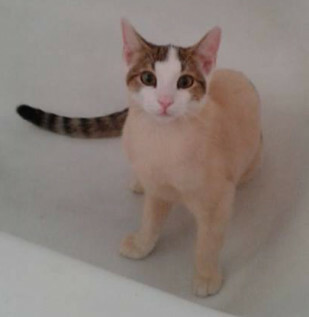 Nugget went missing on 2 February 2019. 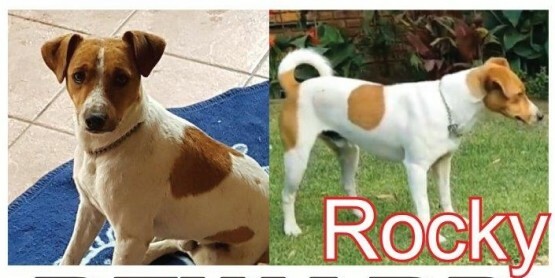 Missing from Ferndale, Brackenfell. 2 years old wearing a red collar. 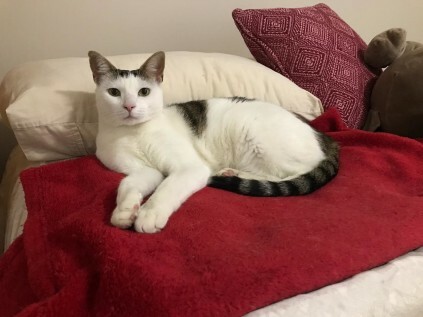 My cat, Daisy, has been missing since Sunday the 31st March 2019 from the corner of Hout and Duif Streets in Kraaifontein. She is 4-years-old and has been spayed. If you have found her or seen her, please contact me on 063 035 4807. We are offering a reward with no questions asked for her safe return.